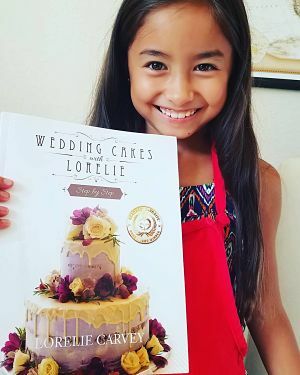 "I just found your cake decorating directory. Your site is the most informative of all that I have found. Thanks so much for your videos and instructions for those of us out here". 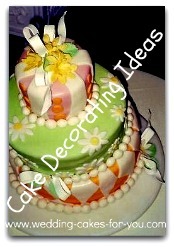 In keeping with the recent cake trends I add new pages regularly. If you want to see something in particular please contact me and let me know. Thanks for visiting. NEW !!! My book in print. You asked and I delivered. 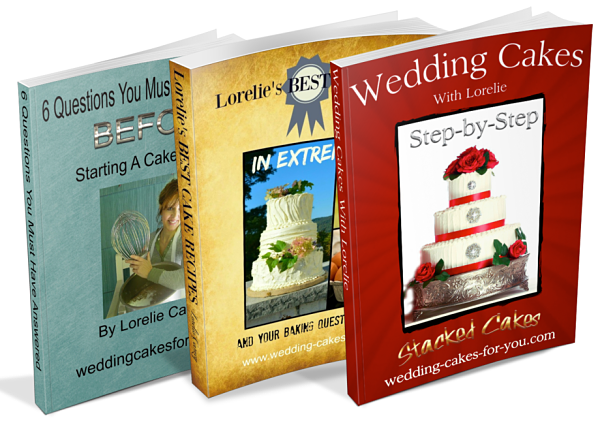 Wedding Cakes with Lorelie Step by Step book is in paperback now. You can order your copy on Amazon. Here is a link to read more about the book, the bonuses that come with it and testimonials. 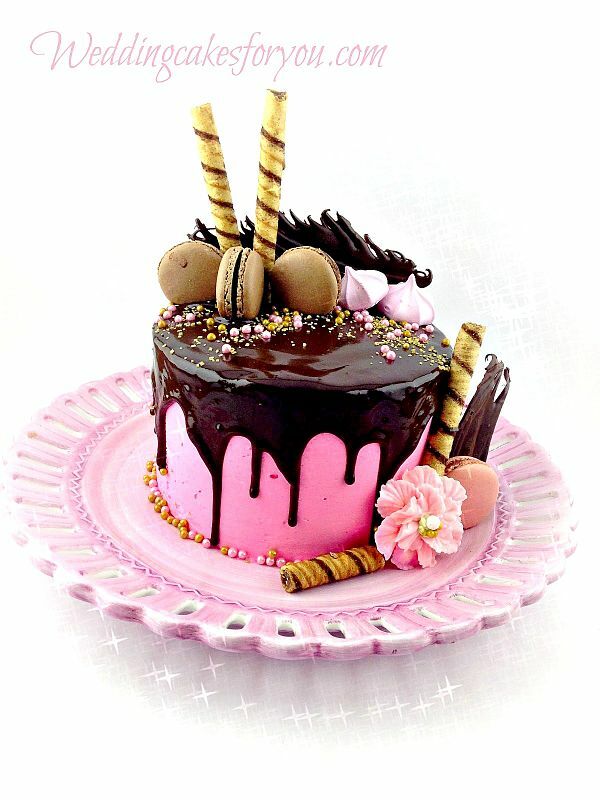 Three romantic new cakes are featured on this NEW Valentine cake page. 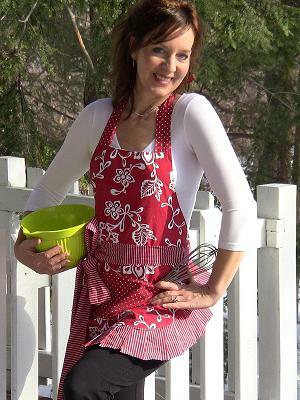 A recipe for Strawberry cake with freeze dried organic Strawberries. A chocolate decadence cake smothered in dark chocolate ganache. A Korean style bean paste flower design. You will LOVE them all. 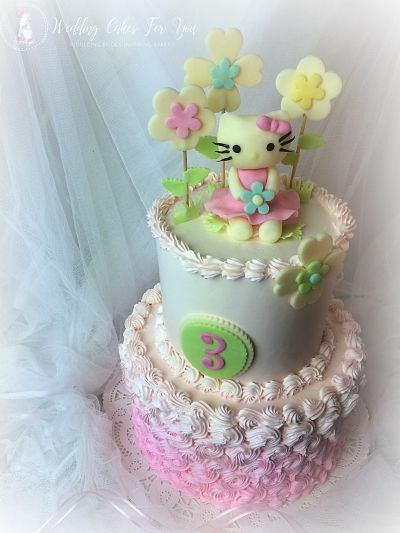 Hello Kitty that is. Isn't she cute? 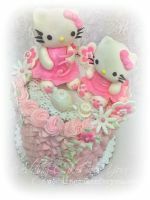 The video tutorial shows how to make her and also how to make the ruffles on the side of the cake. 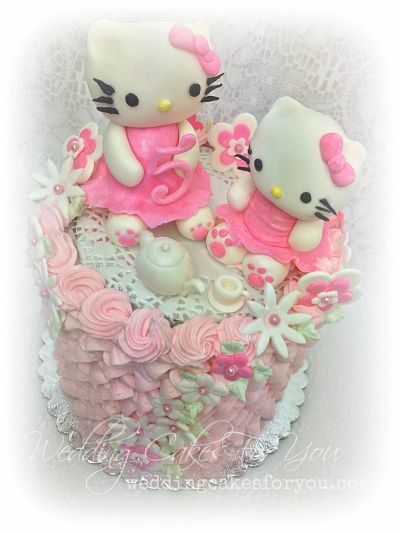 Hello Kitty made with delicious candy clay. 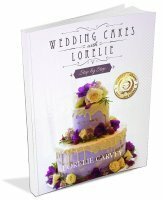 In the video you will see how to make ombre rosettes and the cake topper with flowers and a plaque. 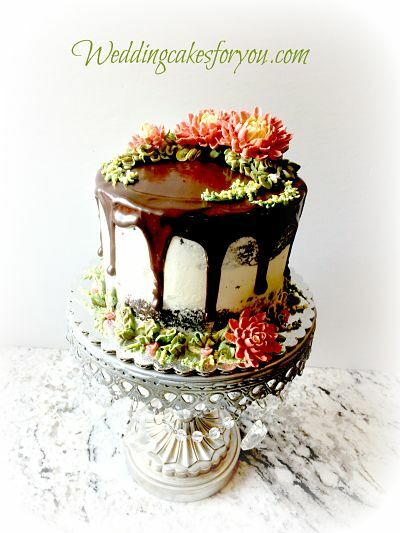 Buttercream Mums are great for a fall cake design. 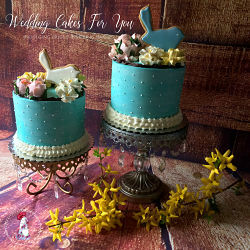 I show you a few ways to make them and with various color palettes. You will also see a variety of leaves and how to make them with and without a leaf tip. 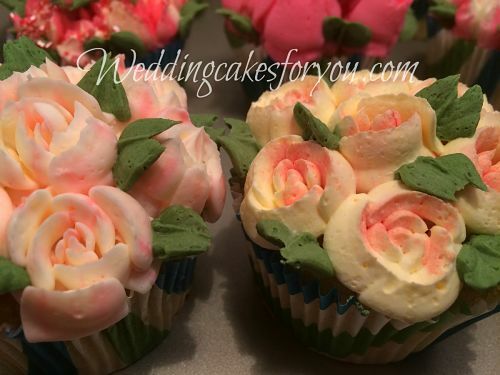 The Russian Piping Tips are the talk of some cake decorating circles so I put together a step by step video for you. Each of the seven tips in the set that I purchased is covered so you can see which one does what. Take a peek and pick a favorite. Mine is the two toned Tulip. 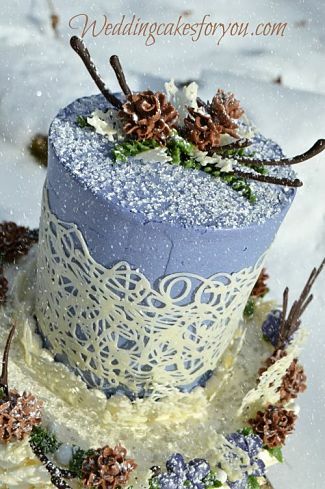 Inspired by a winter wonderland I designed this elegant two tiered cake that even a beginner can make. 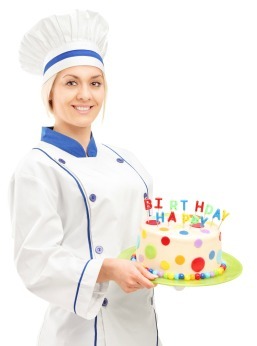 Along with this cake I created a step by step for you to follow. 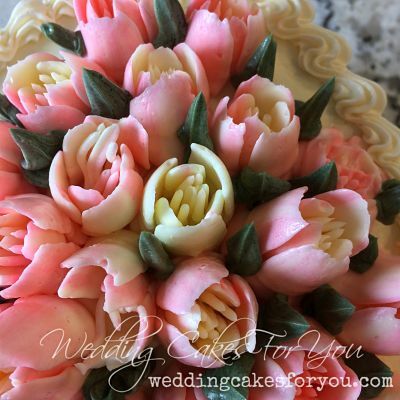 From the spice cake recipe and browned butter filling to the buttercream pine cones and white chocolate lace you will be amazed at what you can create. Two Star Wars cake designs. 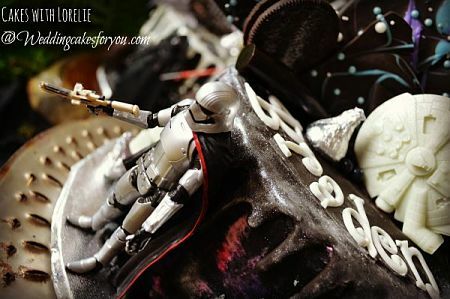 The tutorial has many cake decorating tips that you can use to make a fun and easy Star Wars themed birthday cake. Captain Phasma and Kylo Ren miniatures are incorporated into the design and can be kept by the birthday boy. What could be more fun than that? Eating all the the goodies on top! Cake decorating directory page . 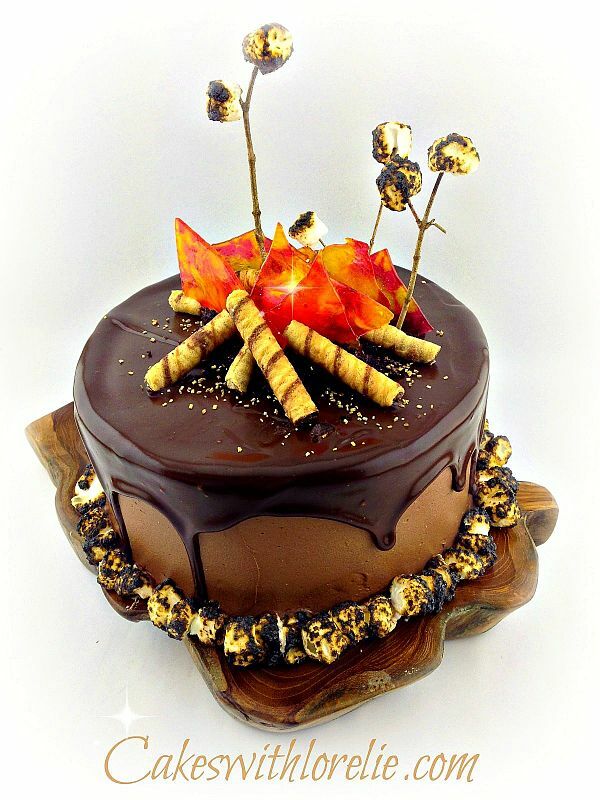 Chocolate and caramel cake with rich dark chocolate ganache, real roasted marshmallows, cookie logs and a candy flame. Learn how to make all of the components of this cool design and put it all together. This is a fun trend. The great thing about them is that pretty much anything goes. 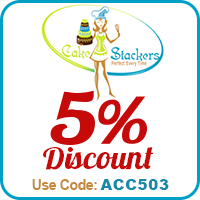 So have a blast embellishing with cookies, candies, sprinkles, sparkles, meringue etc Let your imagination and taste buds soar. 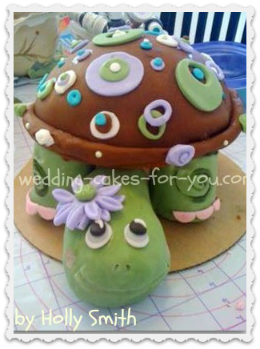 Who wouldn't want to have one if these creations for a special occasion? My favorite designs are scantily clad like this semi naked one. 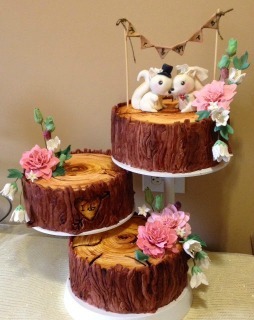 Watch the video and learn how to make these rustic cakes for any occasion. 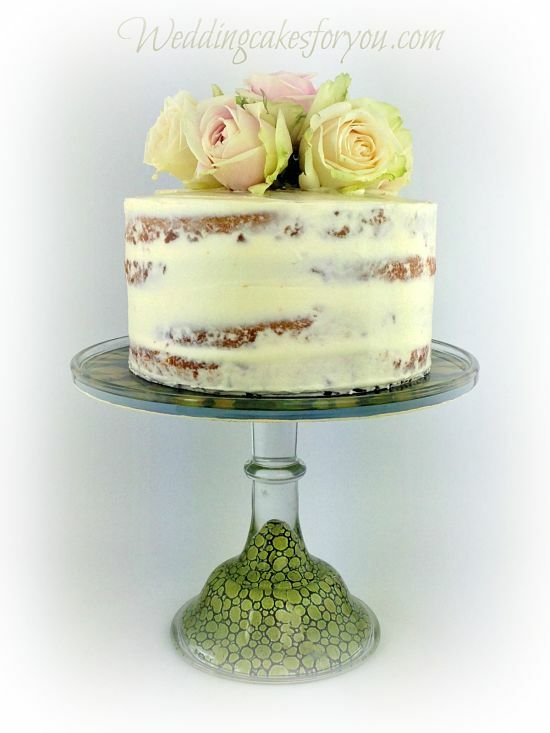 Topped with fresh flowers and herbs, I give you a few examples to inspire your creativity. 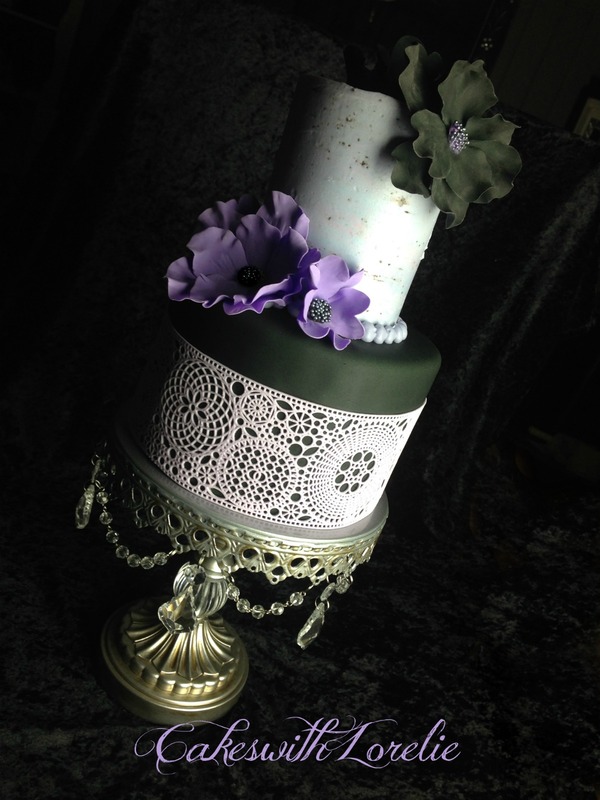 Dark and delicious, this fantasy wedding cake is brought to life by the whimsical black and purple gumpaste flowers and sugar lace. 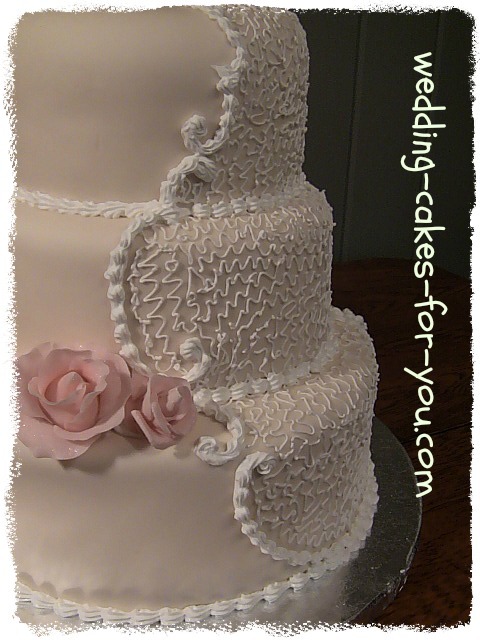 If you want to learn how to make the lace watch the video by the maker of these lace molds. 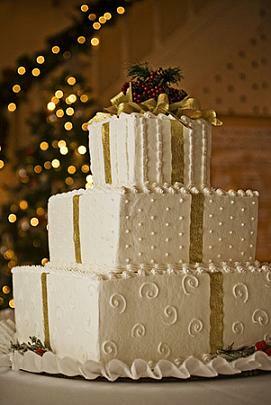 The BEST Wedding Cake Recipes From Scratch! 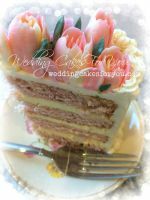 A little about my background and how a wedding cake changed my life. 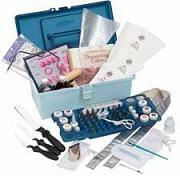 Thanks for visiting the cake decorating directory :-) I hope you found what you were looking for. 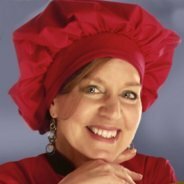 Please let me know how I can improve the site for you.